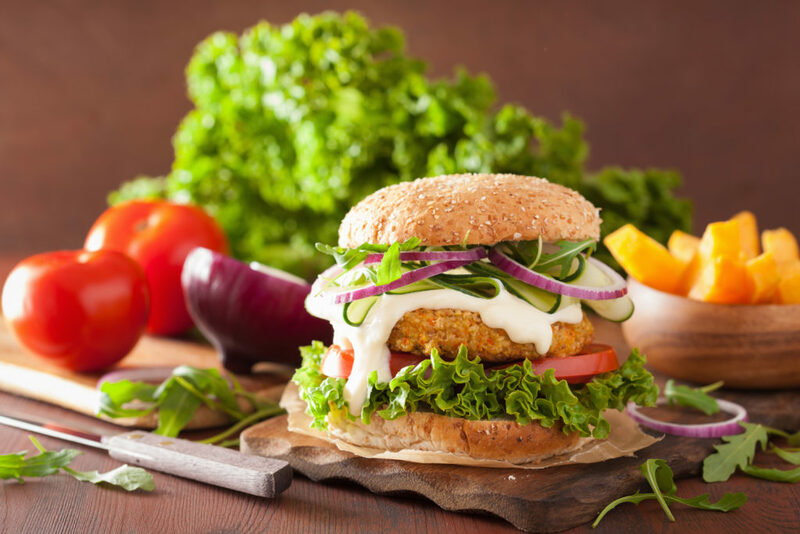 Vegetarian or not, increasing fruits and vegetables in your diets has shown to have a positive impact on your health. . We’ve created a delicious and healthy Vegetarian Oat Burger. 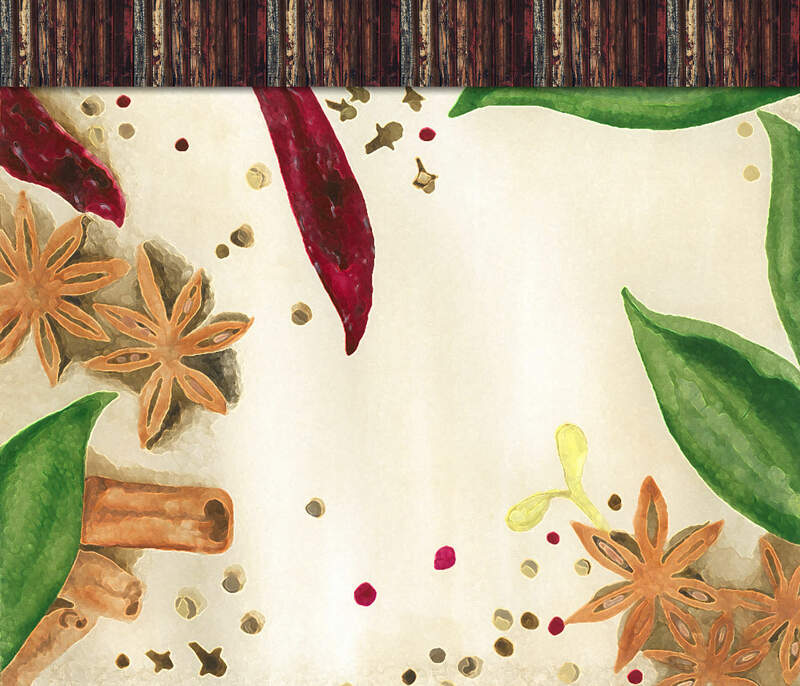 It’s full of amazing spices and flavour that we think you’ll love! Brown onions in a skillet. Combine other ingredients in a separate bowl and add onions. If using flax seed substitute, allow flax to thicken in hot water first. Slowly add water until moist (about 1/2 cup). Form into patties and gently brown in skillet, then place patties in a pan and add 2 cups of boiling water + 1 tbsp of soya sauce. Cover and simmer for 30 minutes at 350º. For more delicious recipes, click here! Posted in Recipes and tagged Foodie, gluten free oats, healthy choice, healthy options, herbs, oat burger, Oats, organic oats, organic spices, plant based, recipes, vegan recipe, veggie burger.